For those new to the practice or wanting a fresher upper Prema style. 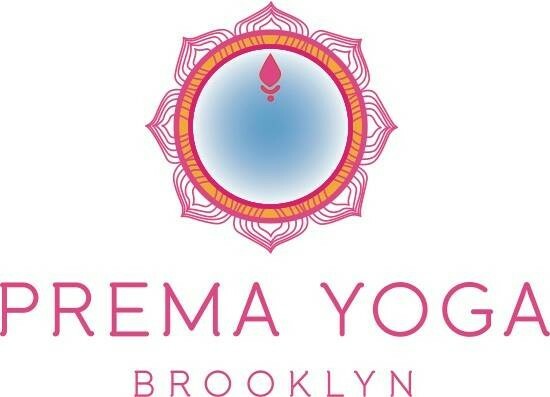 Lots of introduction and repetition geared towards getting you ready to safely join Prema Complete. Poses, breath awareness and yogic fundamentals are introduced and broken down in Vinyasa style emphasizing Prema principles of correct alignment, steady breath, ease and joy. There are no upcoming “101” classes on this day.